 Bronwyn and Barnaby return to announce the 2015 WaterFire Providence season schedule and talk about some of the special things we can look forward to this season. 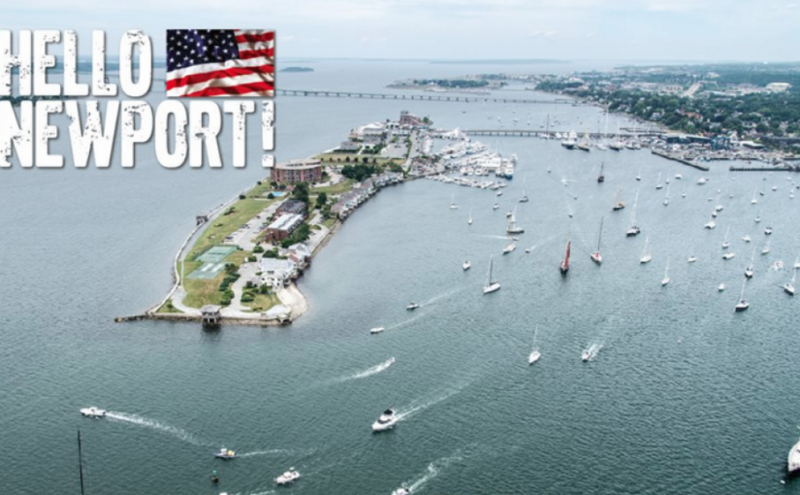 Then as we gear up for the first partial lighting of the season celebrating the Volvo Ocean Race they will be speaking with Brad Read, Executive Director of Sail Newport/ Volvo Ocean Race Stop Over. And then we will welcome Arthur Richter (board member) and Josh Short the Founding Artistic Director of The Wilbury Theater Group to the show to talk about all that they have going on and their upcoming special event on May 16 at The Providence Art Club. 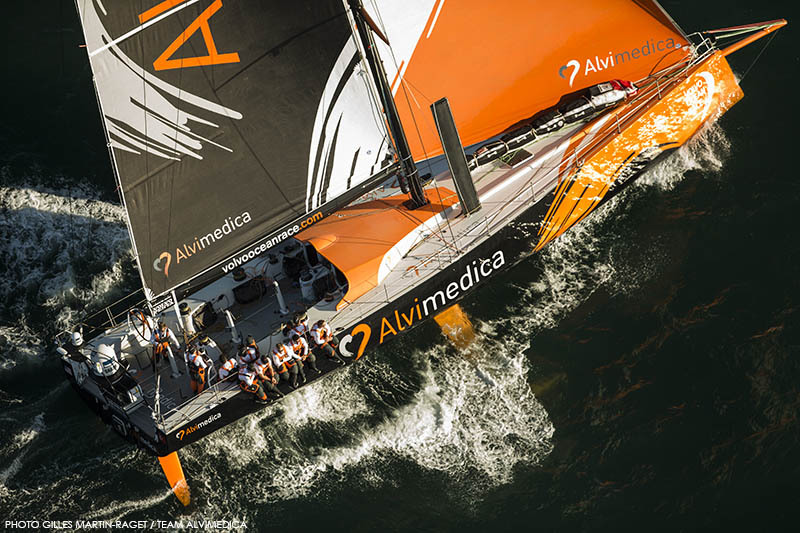 Team Alvimedica, the American/Turkish entry for the 2014 Volvo Ocean Race crewed by the race’s Young Guns. Founded in 2010, The Wilbury Group produces the work of today’s greatest and edgiest writers, augmented by the occasional production of modern classics. The Wilbury’s work is marked by their emphasis on excellence in acting and design, a less-is-more aesthetic, and a commitment to creating an immersive and engaging audience experience with every production. 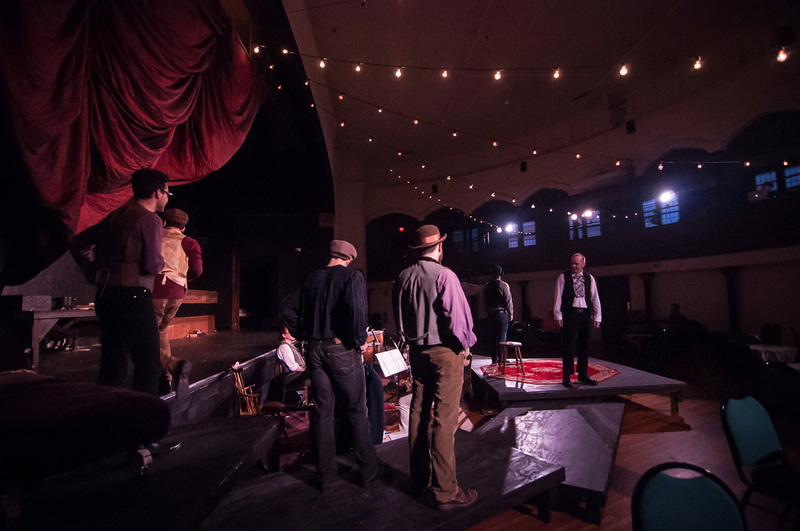 As the official resident theatre company in the historic Trinity Square Theater at the Southside Cultural Center since 2013, The Wilbury Group is committed to providing a diverse and evolving community with affordable access to the performing arts through our Education program, public outreach programs, and our continued professional productions of cutting-edge theatre from around the world. In addition to a 6-play mainstage season, the Wilbury Group produces a New Works program, an Education program, and the Providence Fringe Festival, FringePVD. Josh Short is the Founding Artistic Director of Providence’s Wilbury Theatre Group, where his directing credits include; Martin McDonagh’s The Lieutenant of Inishmore, Kristoffer Diaz’s The Elaborate Entrance of Chad Deity, Tom Stoppard’s Rosencrantz & Guildenstern Are Dead, and the New England premieres of Sarah Kane’s Blasted, Bloody Bloody Andrew Jackson, This Beautiful City, Lisa D’Amour’s Detroit, Wallace Shawn’s 2013 adaptation of The Threepenny Opera, and the Providence Fringe Festival, FRINGEPVD. As an actor with the Wilbury Group he appeared in the New England premiere of Rajiv Joseph’s Gruesome Playground Injuries, and the group’s inaugural production, Edward Albee’s Who’s Afraid of Virginia Woolf?. Other theatres include; Perishable Theatre (Providence, RI), The Sandra Feinstein-Gamm Theatre (Pawtucket, RI), Elemental Theatre Collective (Providence, RI), The LaJolla Playhouse (San Diego, CA), The Gaslamp Quarter Drama Department (San Diego, CA), The Provincetown Tennessee Williams Theater Festival (Provincetown, MA), and The Providence Black Repertory Company, where he served as Associate Producer of SoundSession and public programming from 2008-2010. Episode 26 – Broadcast: May 6th, 2015 | Featured image via The Volvo Ocean Race Newport Stopover.